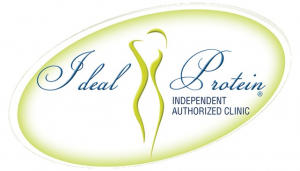 Ideal protein is a protein-based, medically derived weight loss diet plan. The goal is to limit the amount of carbohydrates you eat and provide you with the perfect protein. This way, you lose the fat you want and not muscle mass. Some modern diets cause you to lose muscle and fat, but ideal protein is designed so you only lose fat and keep your muscle, that’s what sets it apart from the rest. “We see that the patients who come to us not only lose a tremendous amount of weight but also are losing weight in a healthy way. The first thing people comment on when they see our patients is that they “look much younger” and then notice they lost weight. Short-Term. Because of your maintained muscle mass, you’ll look healthy, toned up and your skin might even look better. It’s a healthy way of lose the weight you’ve been wanting to. Long-Term. By maintaining your muscle mass, your metabolism won’t decrease. 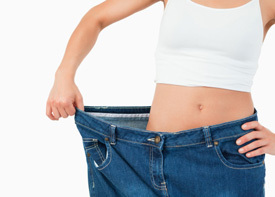 This way, you’re better apt to be able to keep that weight off with your higher metabolism. Muscle helps you burn calories and long-term that will help you maintain a healthy weight. Overall, Ideal Protein is an incredibly healthy, safe program that is designed to help you achieve a healthy, stable weight. We want you to enjoy your life to the fullest, so stop worrying about your weight and let’s make a change. 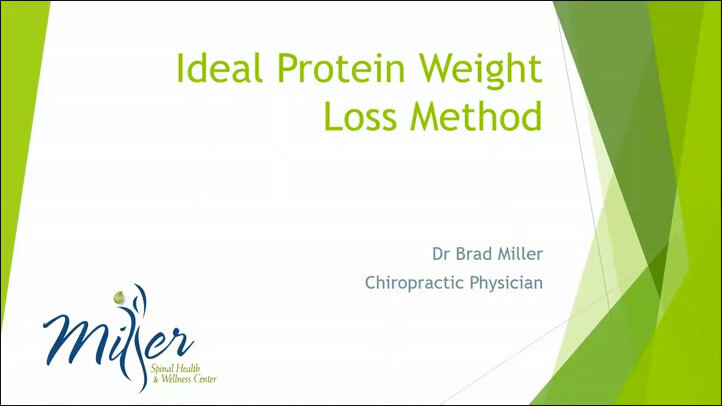 Call today to setup a time to meet with us so we can discuss how Ideal Protein can help you.